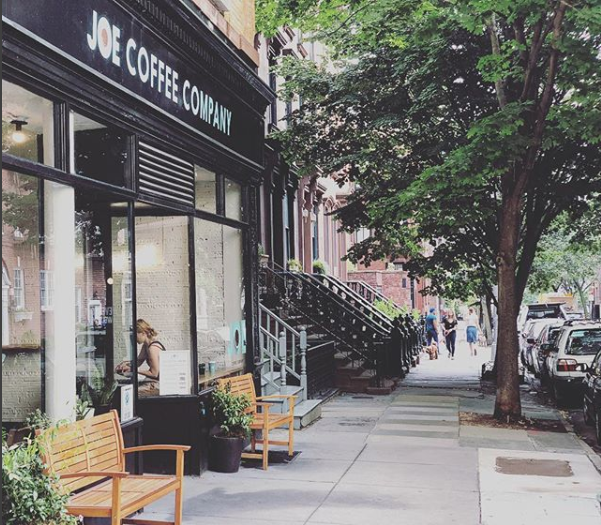 Situated on a quiet corner, Joe Coffee is a great place to start your day . The large windows combined with the minimalist design create an open and airy atmosphere that’s perfect for enjoying a cup of coffee. 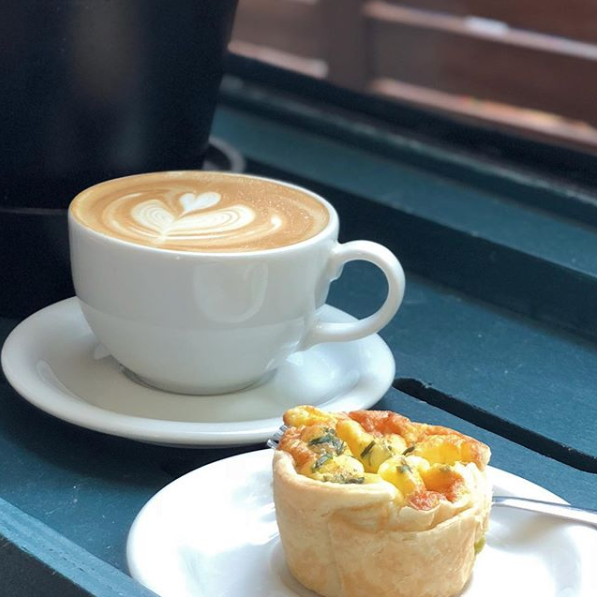 If you’re hungry, they have tasty pastries and breakfast sandwiches to nibble on. 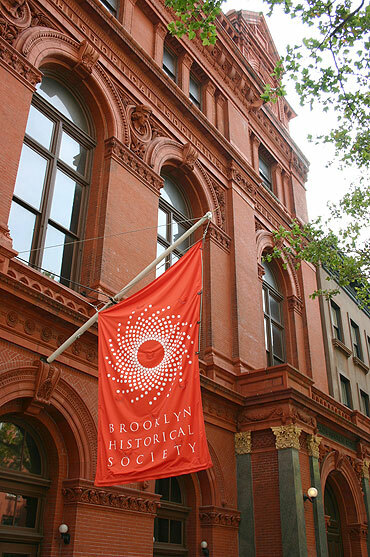 After a cup of joe, make your way over to the Brooklyn Historical Society to learn about Brooklyn’s rich history and cultural significance. Occupying a beautiful Romanesque-Revival building, BHS has ongoing exhibitions and cultural programs that aim to educate and engage the public. 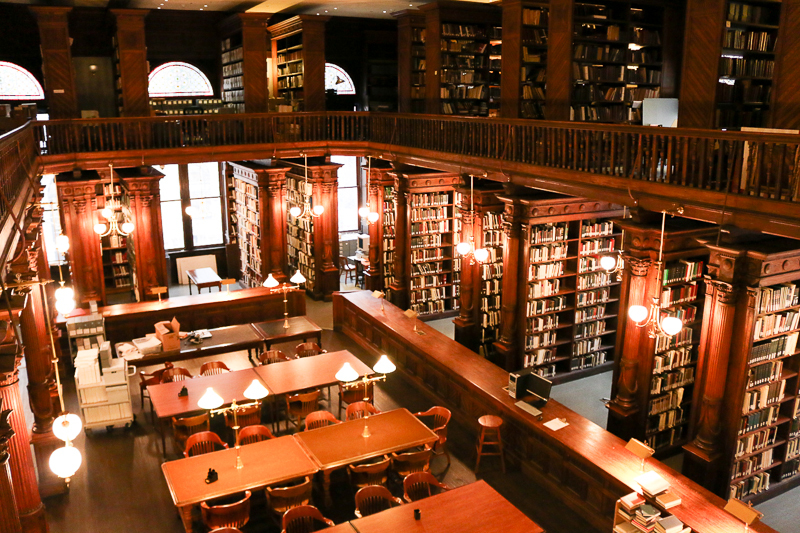 If you too are a fan of lavish libraries, this is not one to miss! Now that you’re a history buff, it’s time to wander the same streets that Truman Capote and Walt Whitman did in their time. 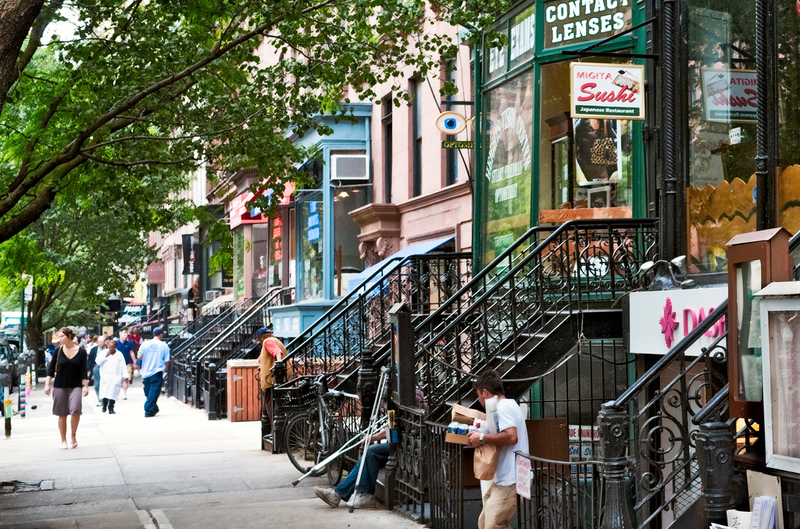 Montague Street, the undisputed thoroughfare of Brooklyn Heights, is the perfect street to grab lunch. 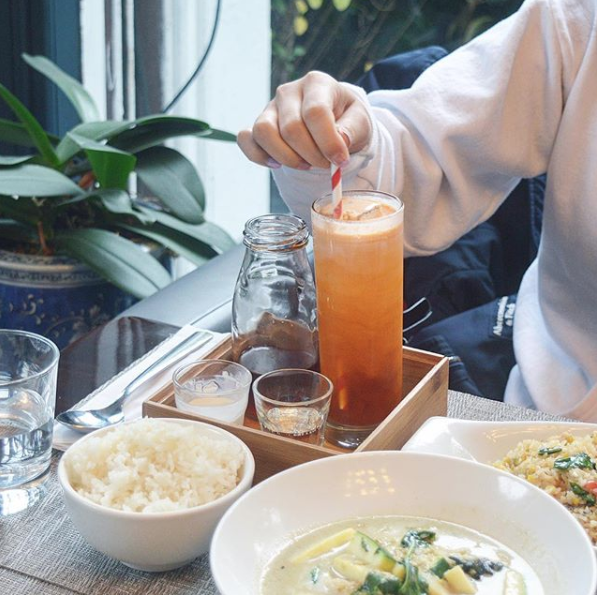 One of our favorite lunch spots is Pinto, an inviting modern Thai spot with a great selection of fresh and tasty Thai staples. 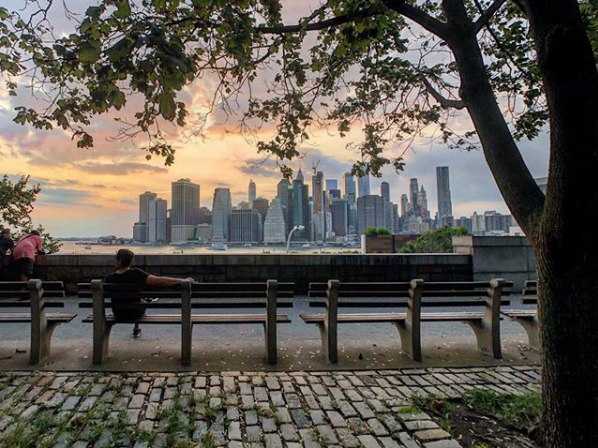 Now that you’ve eaten to your heart’s delight, why not head down to Brooklyn Heights Promenade to take in the panoramic views of the skyline and glistening harbor? This tree lined elevated path is the perfect place to unwind and get lost in the majesty of the city. 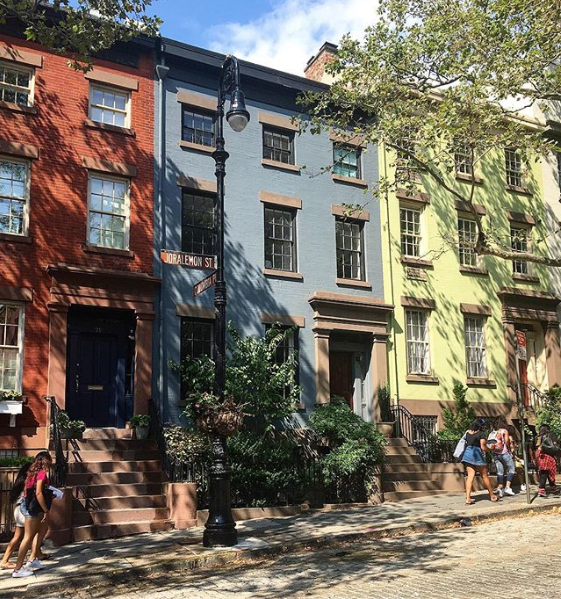 Take a stroll down Henry Street towards Atlantic to admire the beautifully restored row houses and historic homes that line the street. 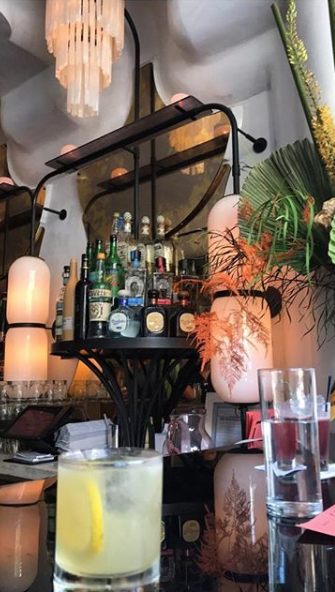 While technically situated on the border of Clinton Hill and Brooklyn Heights, Elsa is a stylish cocktail bar with tastefully prepared drinks, an excellent happy hour, and a charming patio to boot. And if Parisian Art-Deco chic isn’t really your vibe, cross the street and pop into Floyds, a local watering hole with an indoor Bocce ball court. After a couple drinks, you’ll probably start to get a little hungry. 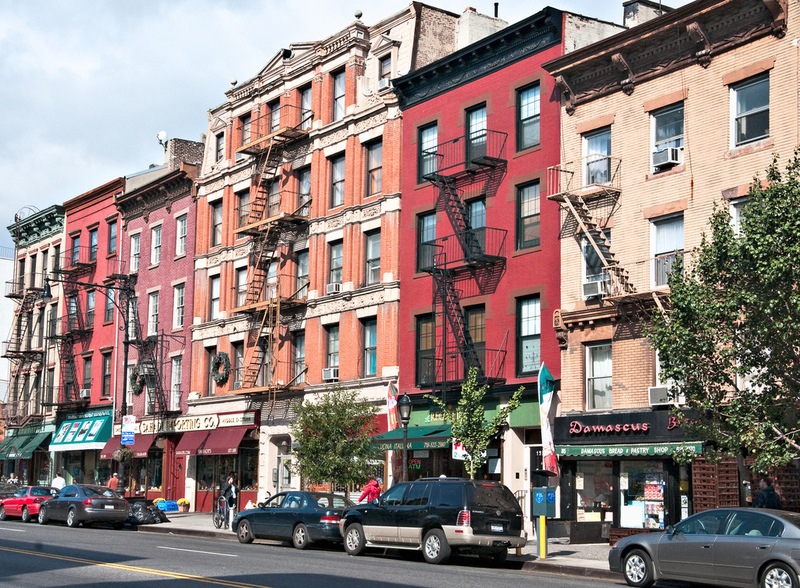 Fear not, there are many great places to dine in Brooklyn Heights. 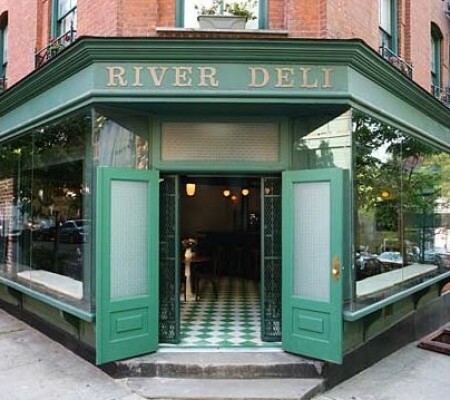 One of my personal favorites is River Deli, a warm and inviting restaurant with a great selection of Sardinian dishes. 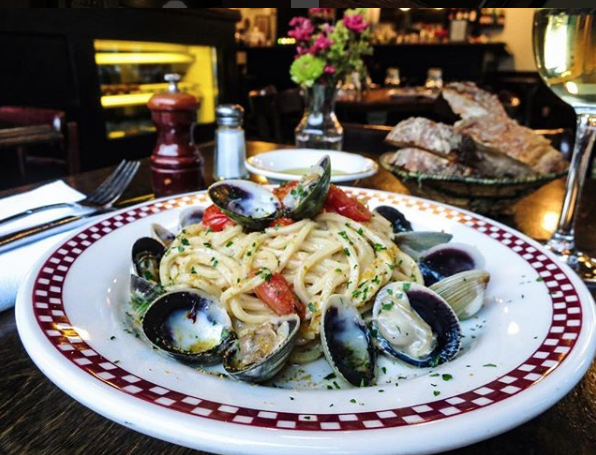 Located on the picturesque corner of Joralemon and Columbia Place Street, this is perfect restaurant to end your day in beautiful Brooklyn Heights.